In 2014 Save the Waves Coalition conducted a Surfonomics study in Pichilemu, Chile, commissioned by the Provincial Department of the Interior Cardenal Caro. Pichilemu is considered Chile’s “surf city,” with an economy dependent on surfing and surf tourism. 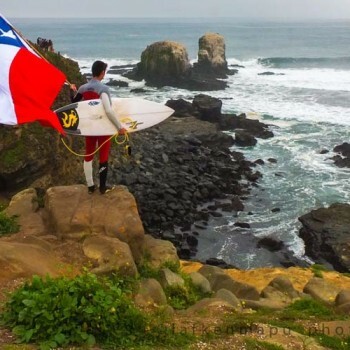 The project included three surf zones in Pichilemu; La Puntilla, Infiernillo, and the newly approved World Surfing Reserve at Punta de Lobos. 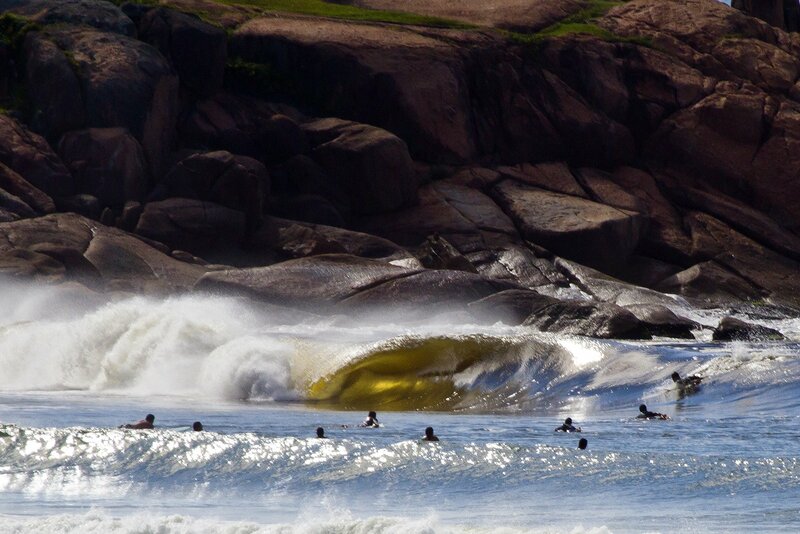 Because this area faces coastal access issues, unregulated coastal development, and a lack of waste management infrastructure, this study’s aim is to inform decision-makers of the economic contribution that surfing has on the region, and underscore the need for increased coastal protection. Our research discovered that visiting surfers in Pichilemu, Chile spend an average of $168 US dollars a day while visiting Pichilemu. 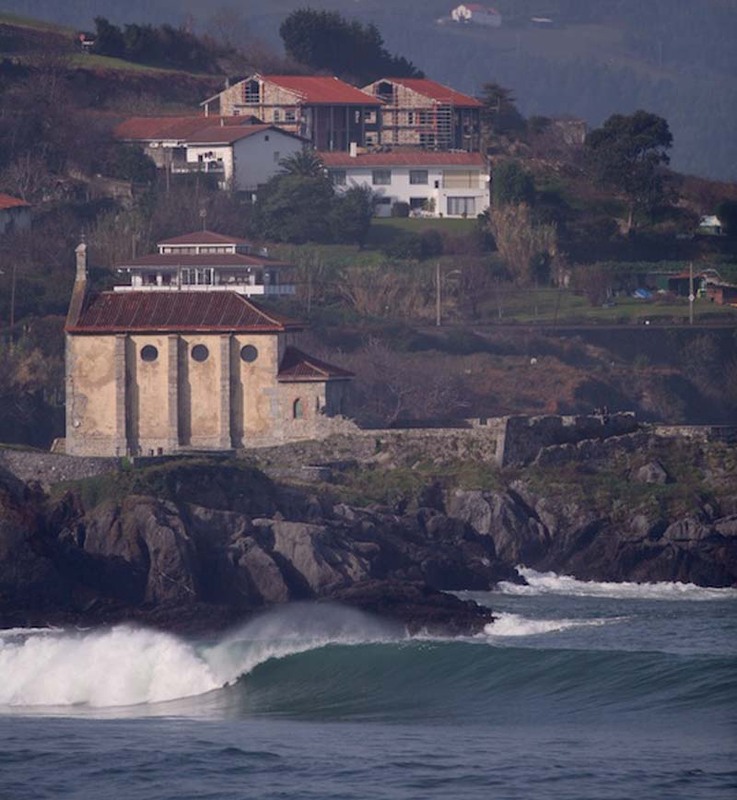 Based on a conservative estimated range of 10,000-40,000 surfers a year, tourist surfer expenditure contributes about $2-8 million dollars annually directly into the local economy of Chile’s “surf city.” These statistics support the longer term efforts of the World Surfing Reserve of Punta de Lobos to protect and preserve the surfing resources, marine environment, and traditional fishing rights in perpetuity.